State-run banks, including SBI, have battled rising bad loans in recent years. Arundhati Bhattacharya will be replaced by colleague and banking veteran Rajnish Kumar. 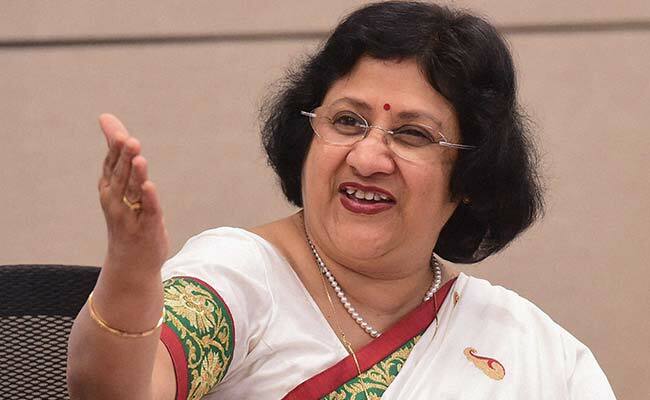 Mumbai: Arundhati Bhattacharya, who ends four years at the helm of State Bank of India (SBI) on Friday, said that reviving lending in the country was one of the major tasks left unfinished. State-run banks, including SBI, the country's largest, have battled rising bad loans in recent years, a fight that has dampened credit growth and slowed a long-awaited economic revival. But Bhattacharya predicted better days ahead for the bank after a spike in sour debt in the last quarter due to a merger with five subsidiaries. She will be replaced by colleague and banking veteran Rajnish Kumar.